Lazarus Clamp are delighted to be performing at the inaugural Platform Festival held at the Railway Inn in Winchester, on Sunday May 6th 2018. 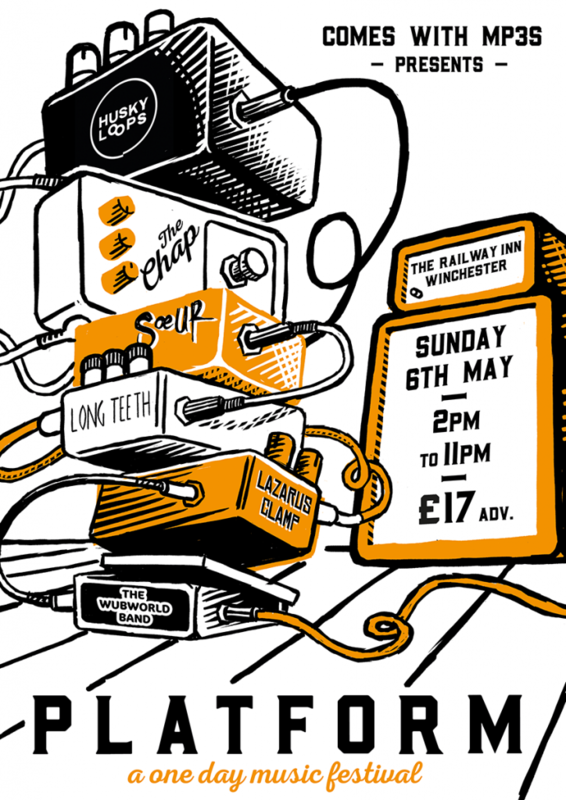 There’s a really great line-up: Husky Loops, The Chap, Souer, Long Teeth, Lazarus Clamp, The Wubworld Band. Click on the picture above for more information, or here if you’d like to buy tickets.